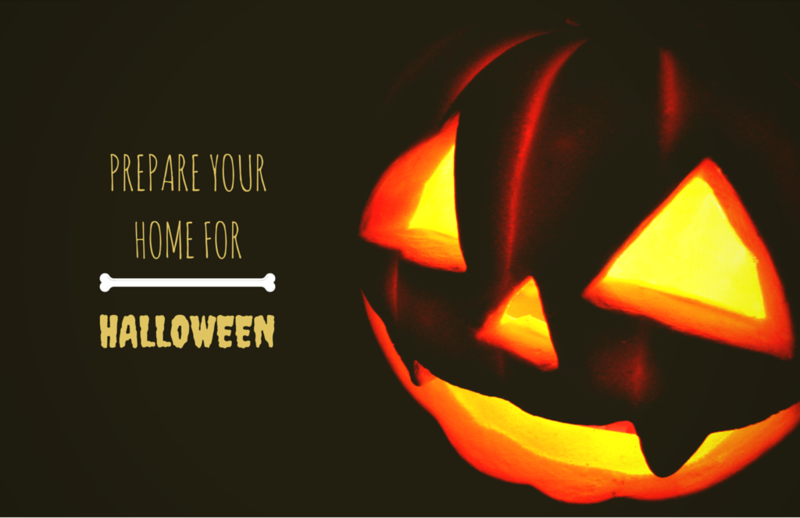 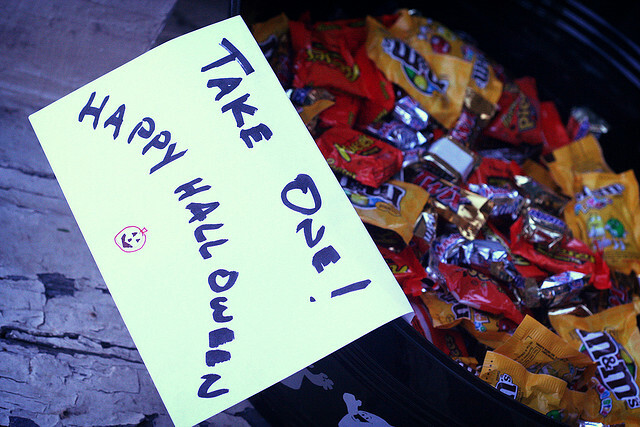 Safety Tips For Trick Or Treaters! 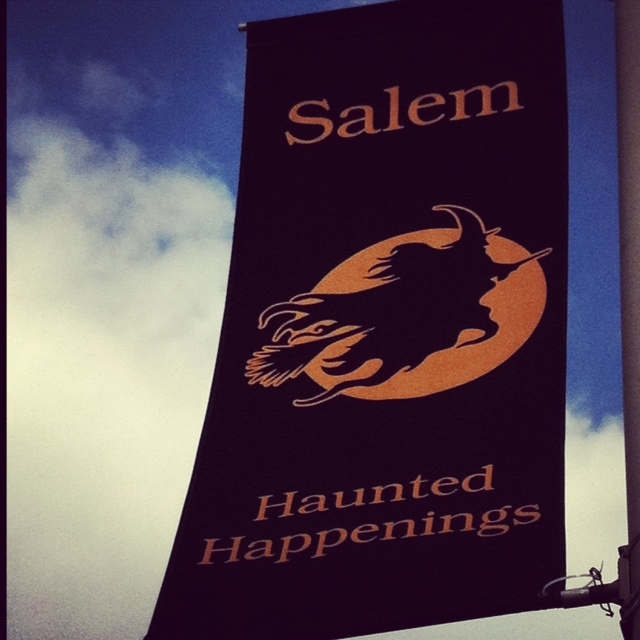 Witches, Ghosts, and Ghouls Are Waiting For You In Salem! 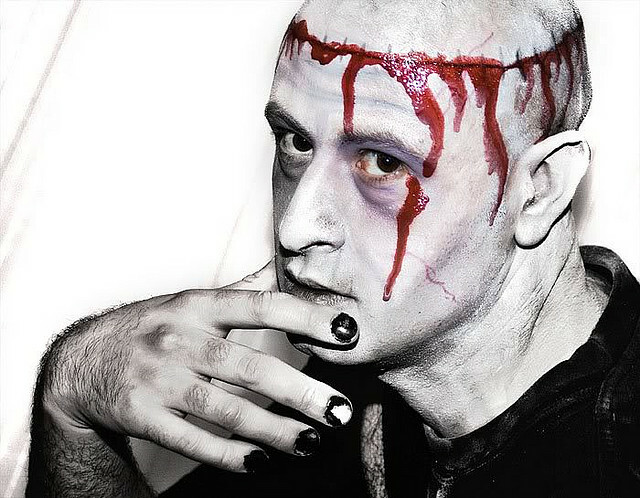 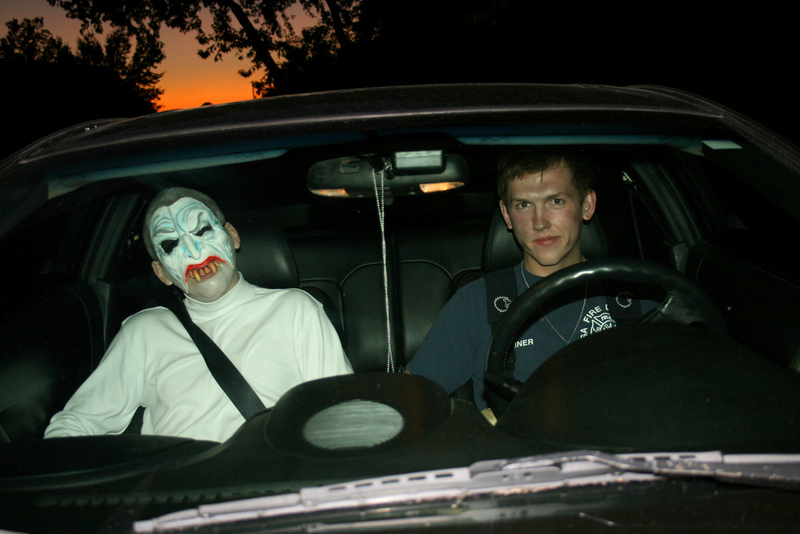 Do You Dare Visit These Haunted Halloween Attractions?